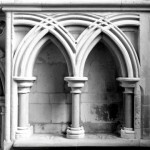 ‘But will God indeed dwell on the earth? 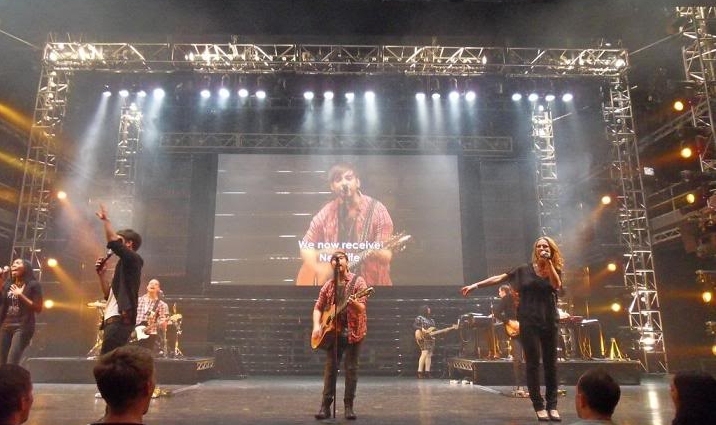 Even heaven and the highest heaven cannot contain you, much less this house that I have built! 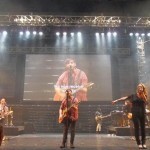 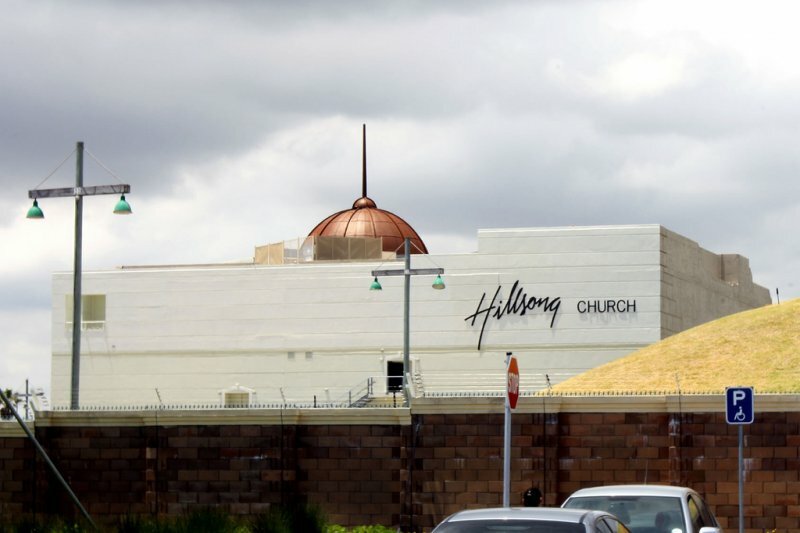 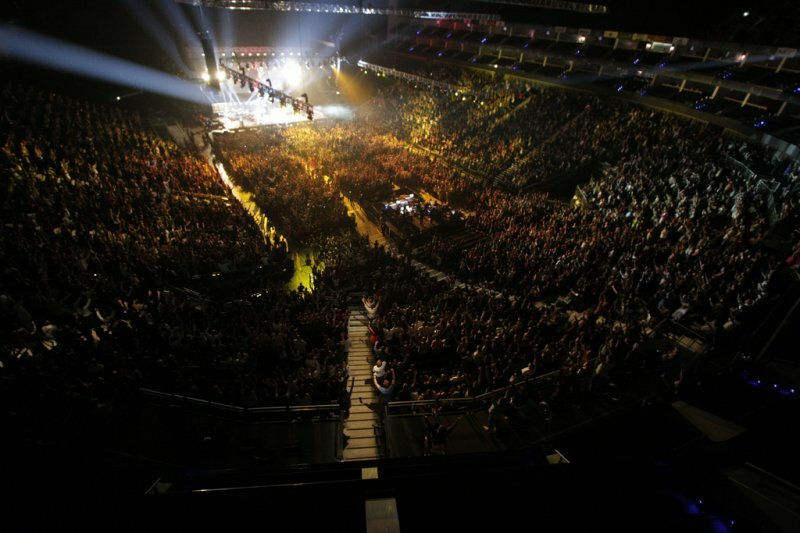 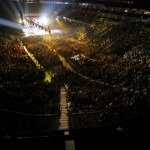 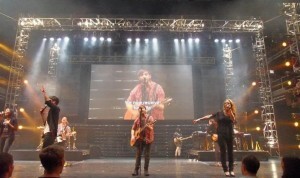 One view of church, as represented by Hillsong, is church as a black box – the focus is on controlling sound, lighting and visual presentation, so there is need or indeed desire for natural light or openness. 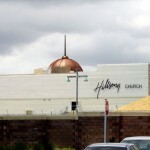 The Cape Town example was originally a nightclub, perfect for such a conversion. 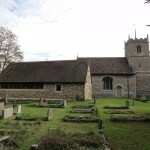 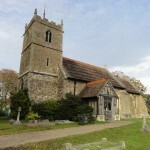 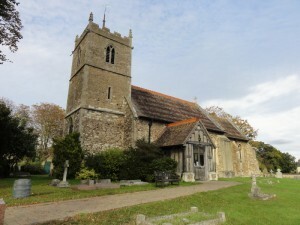 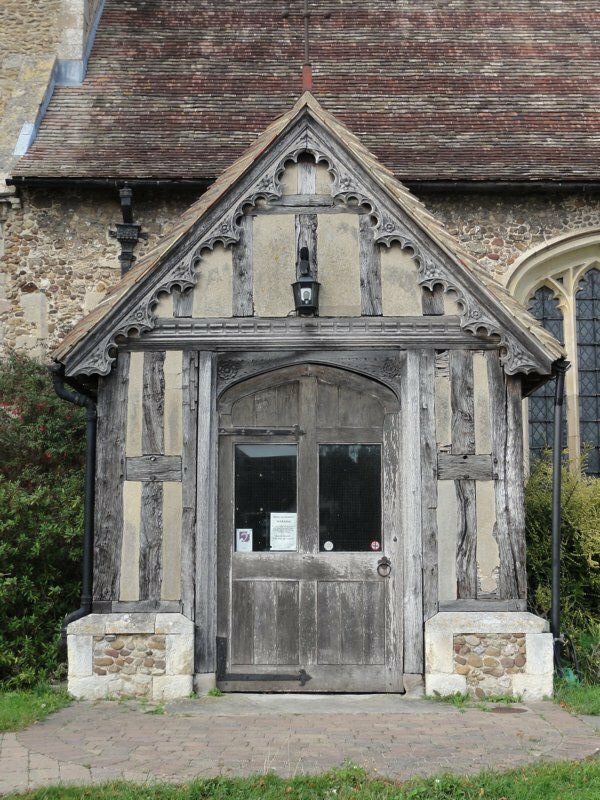 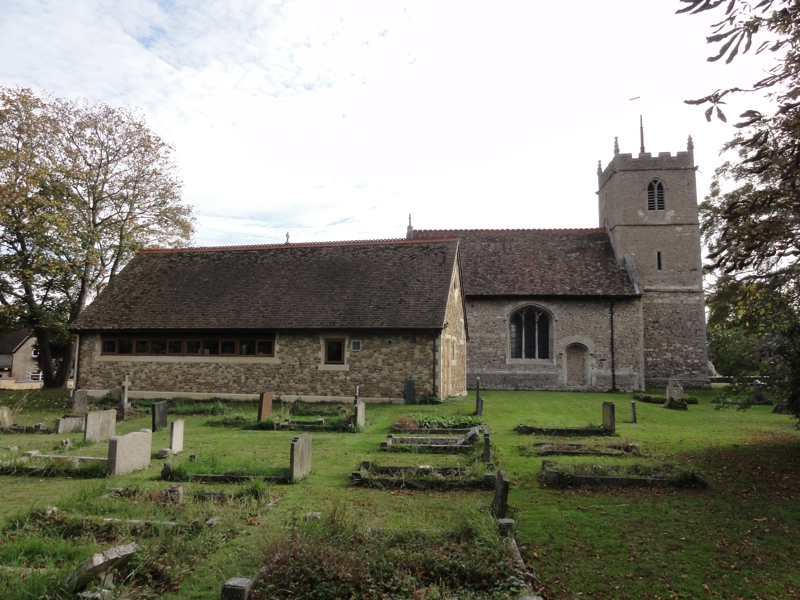 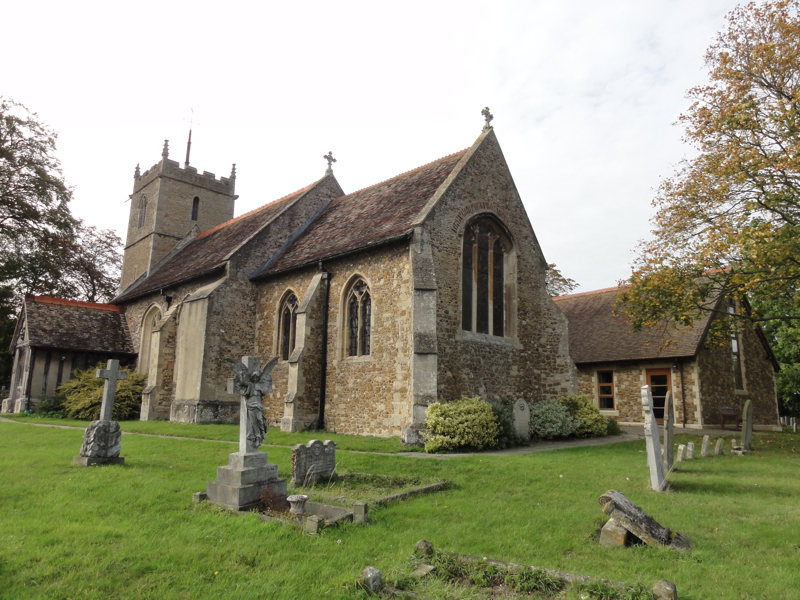 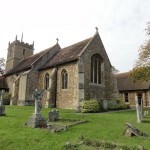 Church as we know it – a medieval building in the centre of almost every village in the UK. 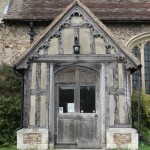 In this case, a hall was added to the north in the mid 1990s, following sale of a dilapidated hall on a site some distance away.